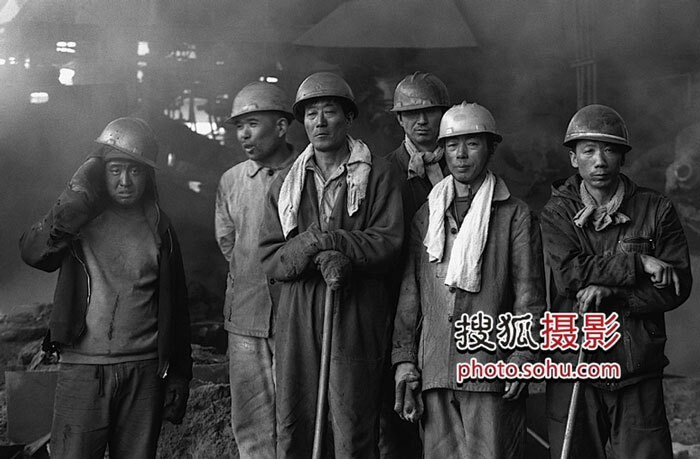 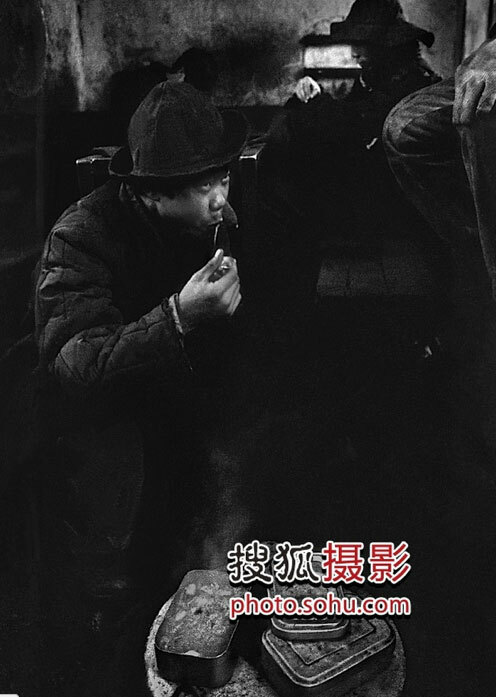 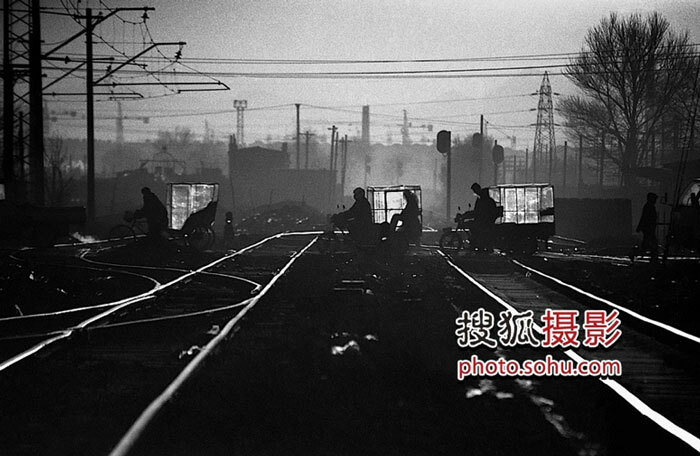 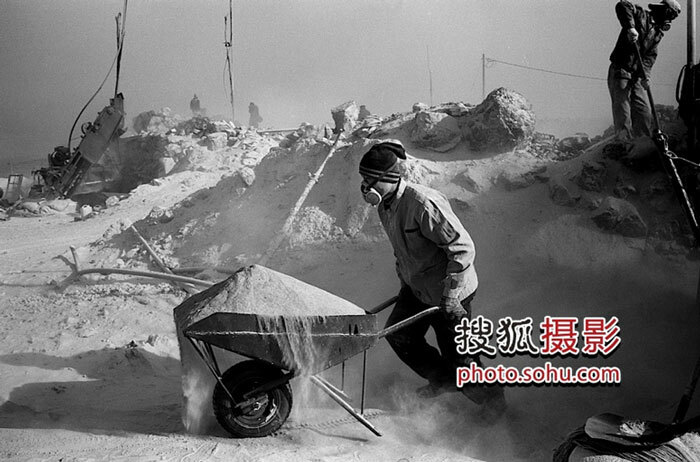 2 “Workers, Farmers” is an exhibition that collects the work of the Chinese photographers Zhuxianmin and Wang Yuwen. 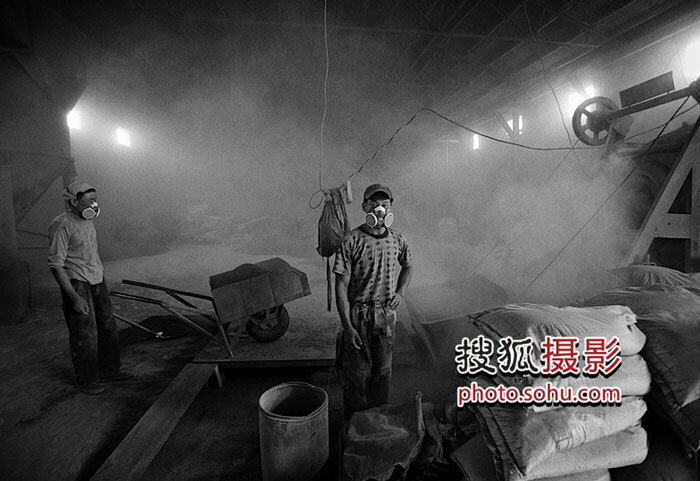 “Workers, Farmers” is an exhibition that collects the work of the Chinese photographers Zhuxianmin and Wang Yuwen. 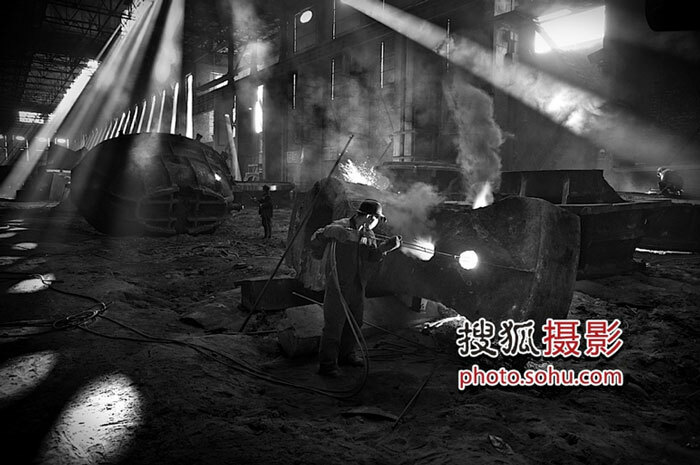 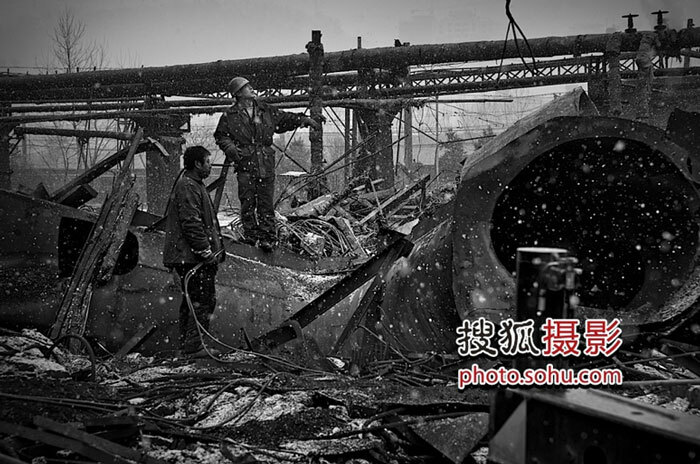 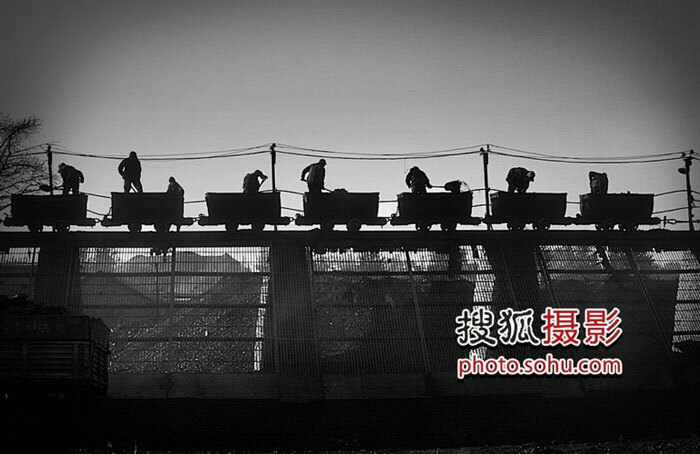 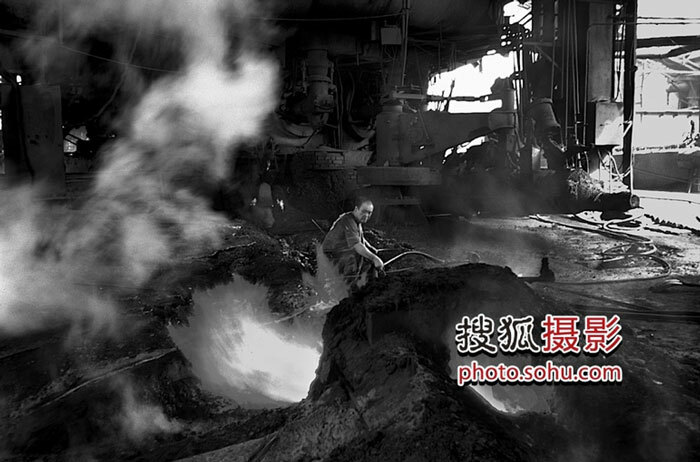 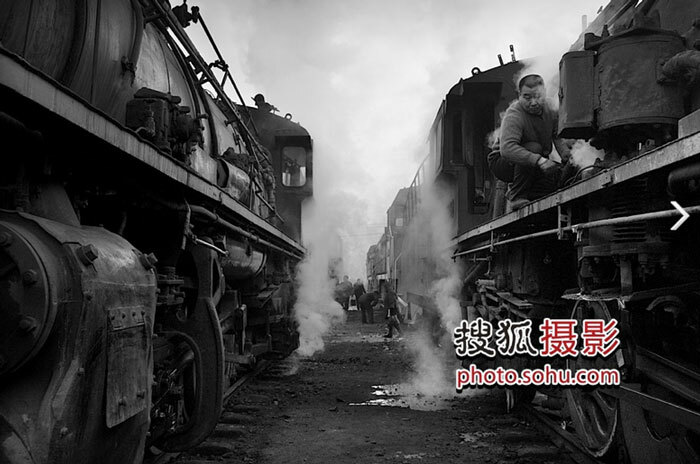 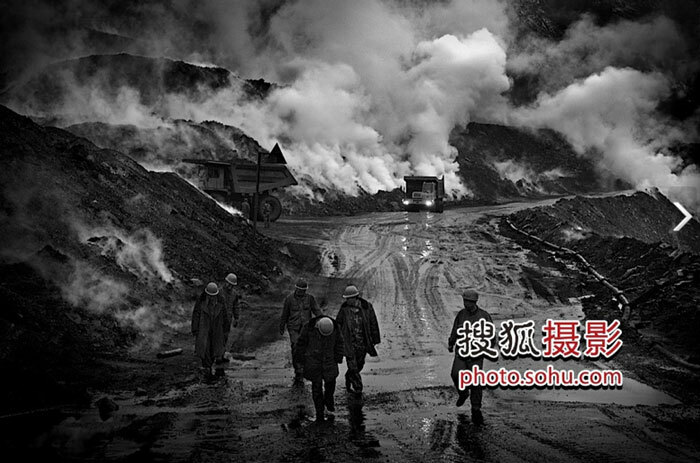 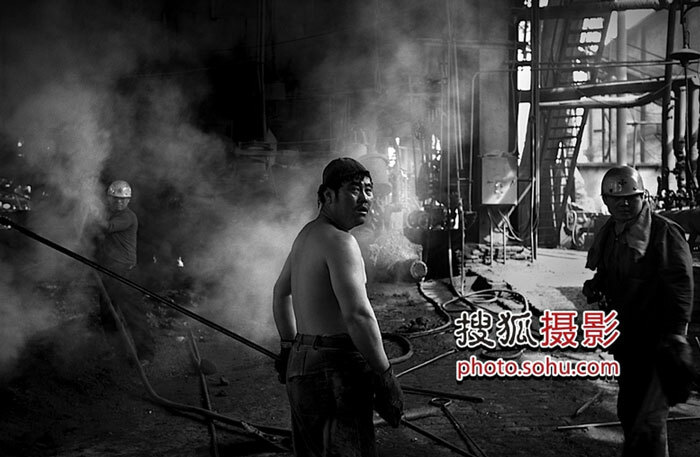 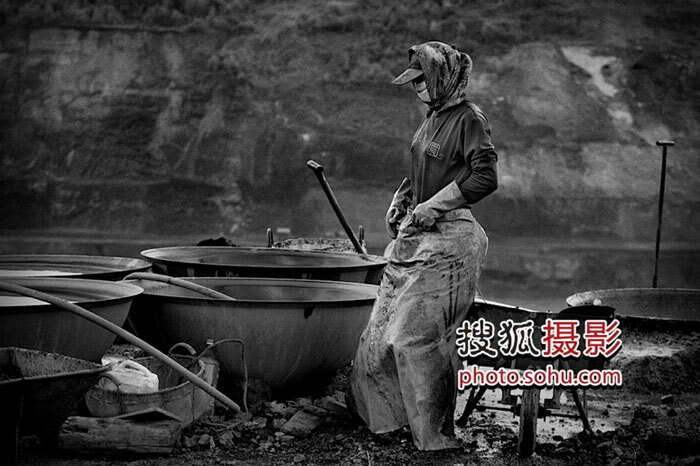 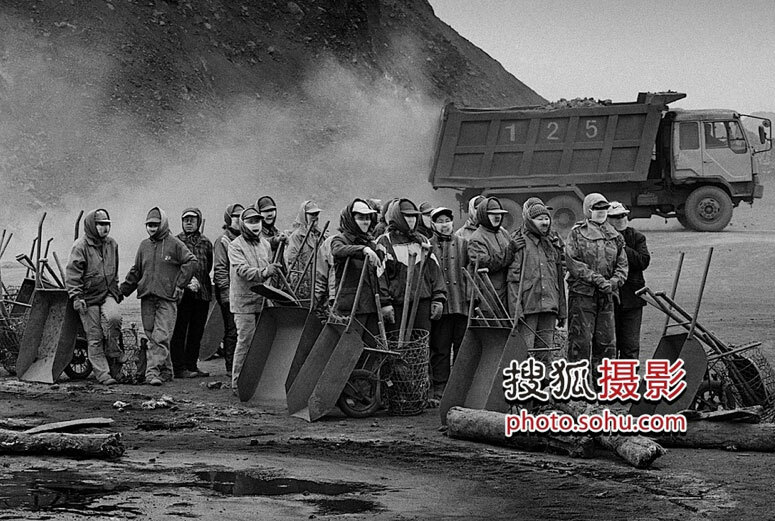 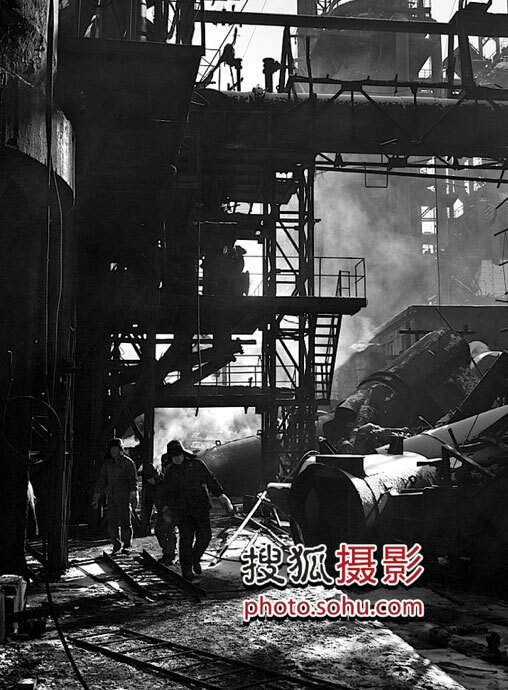 The work of two talented photographers focuses mainly on working conditions in industrial and mining complexes. 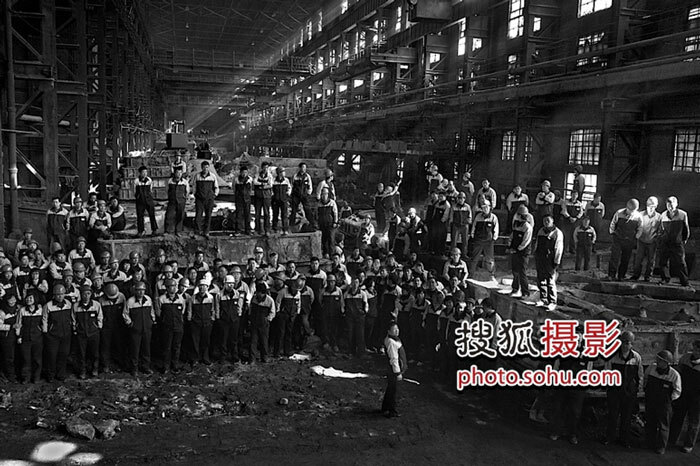 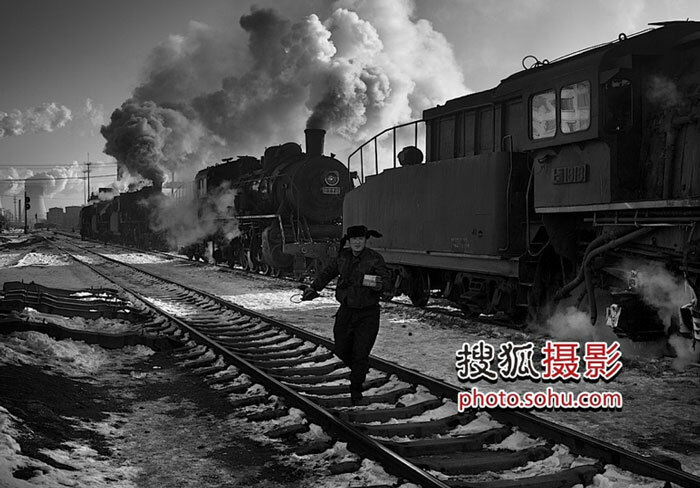 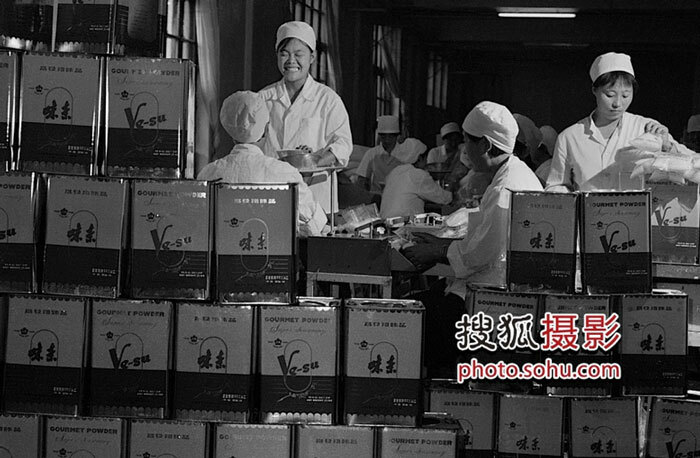 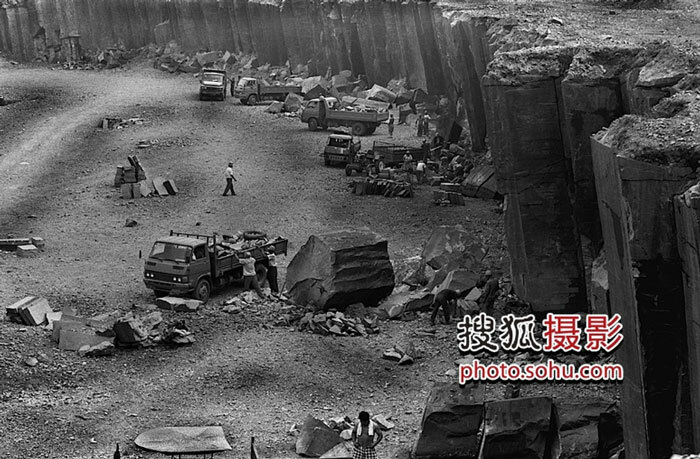 Wang Yuwen took over as vice president of the China Photographers Association.